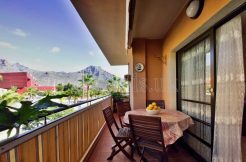 The municipality of Adeje (Tenerife) opens April 23, 2018, at 12:00 hours, the Playa del Duque Norte beach, in El Beril, which gives continuity to the existing one. The inaugural act will have the presence of the subdelegate of the Government in Santa Cruz de Tenerife, Guillermo Díaz Guerra; the president of the Cabildo de Tenerife, Carlos Alonso; the Deputy Minister of Tourism of the Canary Islands Government, Cristóbal de la Rosa; the head of the Provincial Coastal Service, José Manuel Fojo Barroso; the mayor of Adeje, José Miguel Rodríguez Fraga; the councilor of Urbanism of Adeje, Ermitas Moreira, and the technician of Urbanism, Uberto Rodríguez, on the part of CIO, the president of the company, Francisco Javier Zamorano. 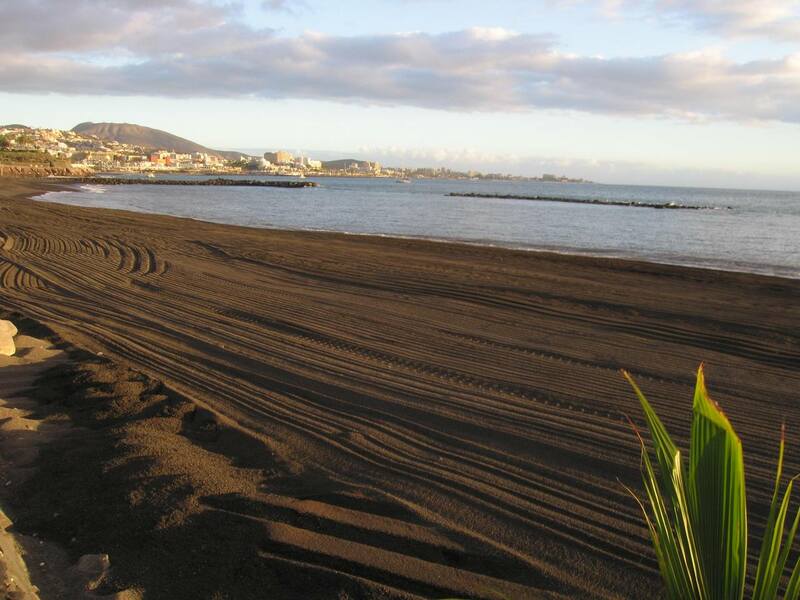 The new beach, whose concession belongs to the Urbanization Company El Beril S.A., has been promoted and managed by the Sociedad Explotadora Playa del Duque S.L., belonging to Compañía de las Islas Occidentales (CIO). The work of conditioning the beach and extending the seafront began in January and to carry them out CIO has made an investment of nearly two million euros. 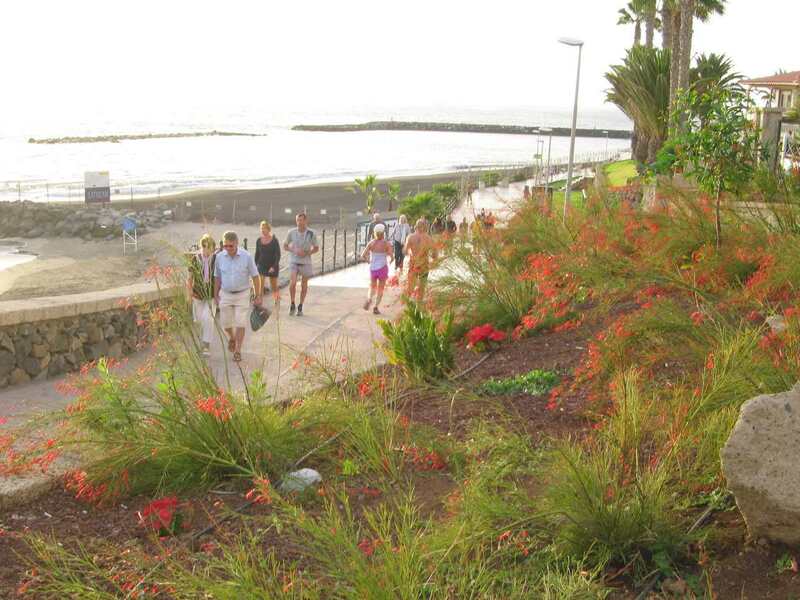 Rodríguez Fraga “From Monday we will be able to enjoy a NEW BEACH in Costa Adeje. The well-known beach of EL BERIL has been conditioned for the enjoyment of residents and visitors”.